Symphonic power metal act TRAGUL created by composer Adrian Benegas (Pergana) features a powerhouse of guest musicians that includes vocalist Zuberoa Aznarez (Diabulus In Musica), guitarist Steve Conley (Flotsam and Jetsam), bassist Oliver Holzwarth (ex Blind Guardian, ex Rhapsody of Fire, ex Tarja) and drummer Sander Zoer (ex Delain). Having unleashed four singles last year, the band now presents the official lyric video of its first single of 2018, titled "BEFORE I SAY GOODBYE". 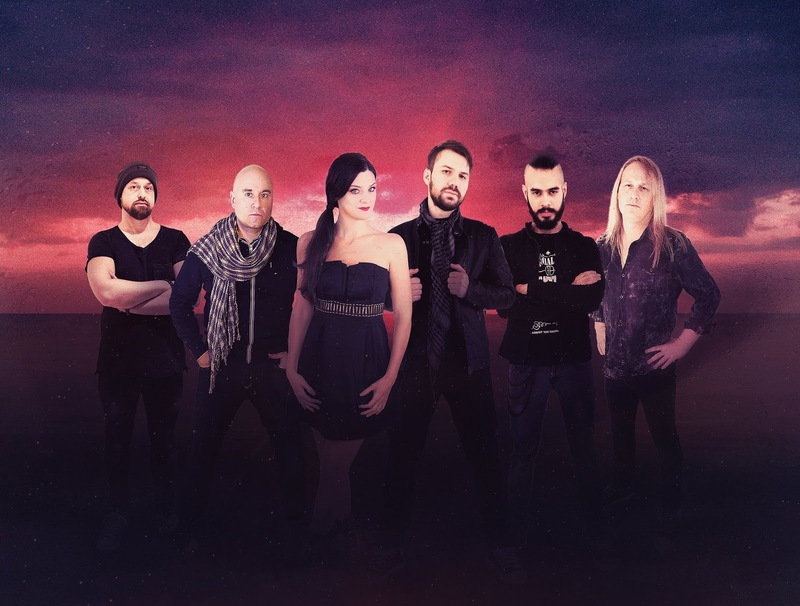 This new single presents an undeniably renewed TRAGUL, which returns with an easily remembered melodic music, with a rhythm halfway between the modern sound and the traditional power metal. "Before I say Goodbye" starts with a bass introduction accompanied by a bright sound on the keyboards. The calm vocal passage with guitars in "clean" and subtle arrangements of orchestration, preside over an unexpected and powerful chorus sung in Spanish, succeeded by a virtuoso guitar solo. With catchy vocal melodies, smooth strings arrangements and a powerful metal background, this new song will provide a pleasant sensation that will transport the listener to the deep longing of spiritual transcendence. And just as the band presented in its trailer "NOSTALGIA (Icnocuícatl)" launched in February 2018 as the opening of its musical cycle, this year TRAGUL will delve into the deepest sense of death and the existential questions that subtly whisper in the human mind. 'Before I Say Goodbye' is available on all major digital outlets such as CDBABY, iTunes, Amazon, Spotify, Deezer and more.